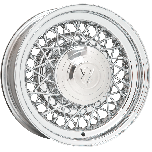 This is a 1932-33 Ford Hot Rod wire wheel center cap (4Cylinder models) with a 5 3/4 inch back diameter. 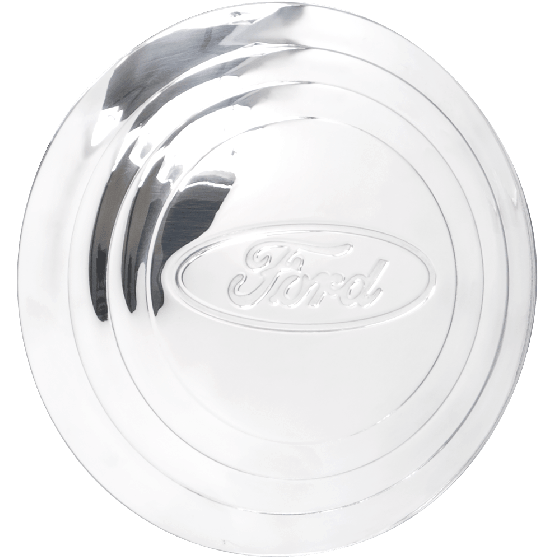 These 1932 Ford Hubcaps feature the 4 cycler design with the Ford oval logo in the center. 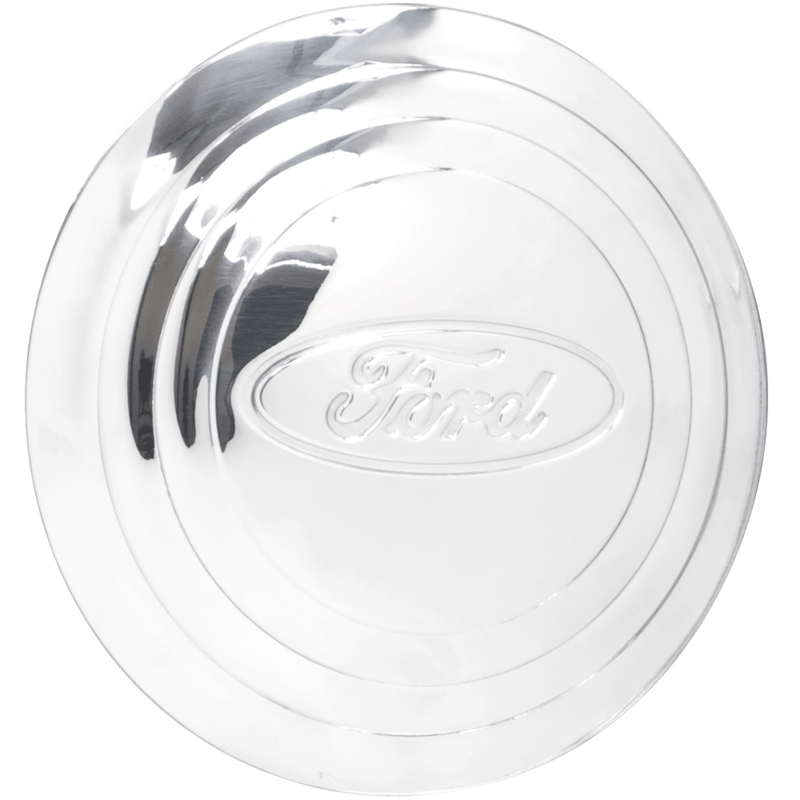 The early Ford Hubcaps for 1932 & 1933 V8 are also available. This Hot Rod wire cap for 1932-33 for 4 Cylinder models has a 5 3/4 inch back diameter. 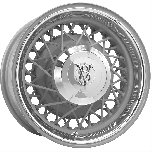 Fits our Street Rod wire wheels, All Sizes. Please check your actual wheels required cap fitment size.